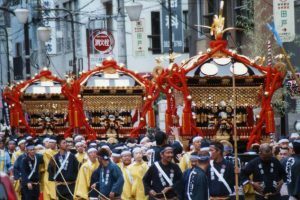 Kanda Festival is a festival to be held in Chiyoda Ward, Tokyo. 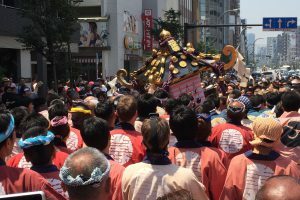 At the Kanda Meigami held at the Kanda Meisami, people are always full of people in the precincts during the festival period. 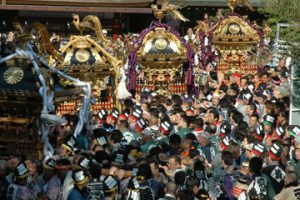 It is included in one of the three biggest festivals in Japan from the size and history of the scale, and it is aligned with the Kyoto Gion Festival and the Osaka Tenjin Festival. 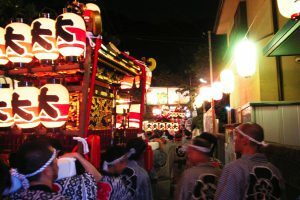 Furthermore, it is also the “Festival of the Edo,” as well as the Shen Festival and the Sanno Festival. 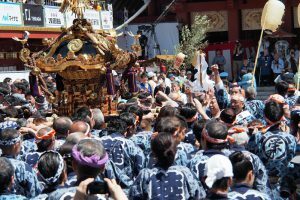 As for the origins of the gorgeous Kanda festival which is worrisome, the material is insufficient, so I do not know the details. However, from some literature Tokugawa Ieyasu knows that the virtue of Kanda Omijin was able to fulfill the unity of the wish. From that, gathered the revered Tokugawa Ieyasu, got the back of the Tokugawa family and the Kanda festival developed. 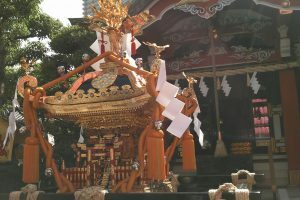 Thus the Kanda festival began to be held grandly after the Edo era, and gorgeous mountain carriages were carried out. Naturally it was allowed to go inside the Edo castle, as well as the Shogun and the Oku prefabricated songs were done, so that we got the title of the Tenka Festival as well as the Sanno festival. 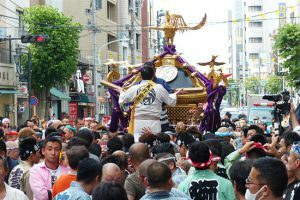 By the way, the Kanda Matsuri Festival was held every other year in the second century AD, most recently in 2017, two years later in 2019. 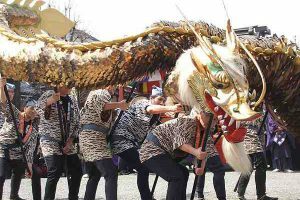 At the Shinko Festival, a luxurious matrix of Ninomiya, Ninomiya, Sannomiya, Lion head floats goes round, Kanda Akasaka gets crowded with people. 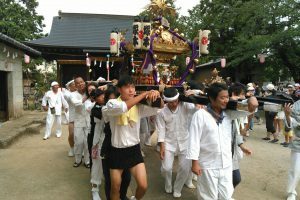 There are 108 towns in the Matsuko area, so the priestly priest and the doorkteer travel for a distance of about 30 kilometers. It seems that the number of people in the Shinko festival queue will be several thousand people including the festival. 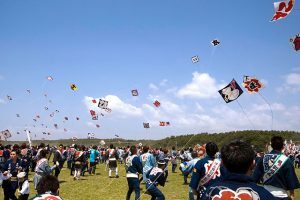 As expected it is a festival suitable for the title of the Tenka Festival. 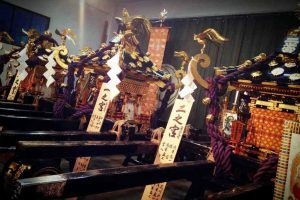 And the shrine miyaren the next day of the Shinko festival will gather about 200 plants and mikoshi in large and small from the areas such as Kotokuda, Nihonbashi 1, Iwamoto Higashikoda, Kanda central, Major Marunouchi etc. 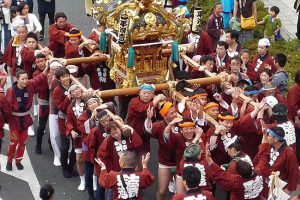 It is one of the ways to enjoy walking around the city as it is possible to meet as many as a mikoshi and a floatplank are drilled everywhere on this day. 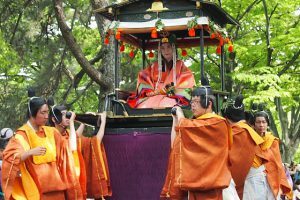 When the shrine’s march and the floats of the mountain car are finished, a demonstration of Kimono Style Takinobu and a dedication-ceremony ceremony by Omotesenke family service are done strictly. Relaxingly graceful dance is a powerful fireworks, but Kanjo Ryu fukonomi dedicated at the Kanda festival is richly varied, such as intense or calm. 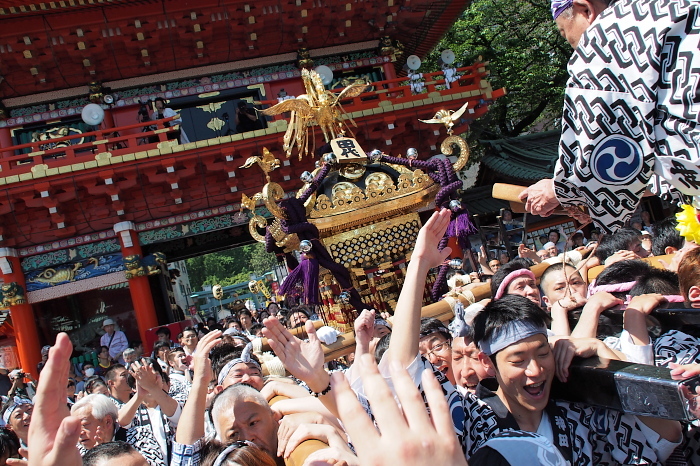 As far as time permits, please enjoy seeing all the Kanda festival’s priests.